So you are relocating to a new city for business purposes or for completing your internship for a short while. This may sound exciting but there are many aspects that need to belooked at while relocating to a new place. The first and foremost thing that concerns the majority is accommodation. Some people are not able to find the perfect apartment for themselves and end up payinghuge hotel bills.Further, it is difficult to look for a place to live that feels like home. 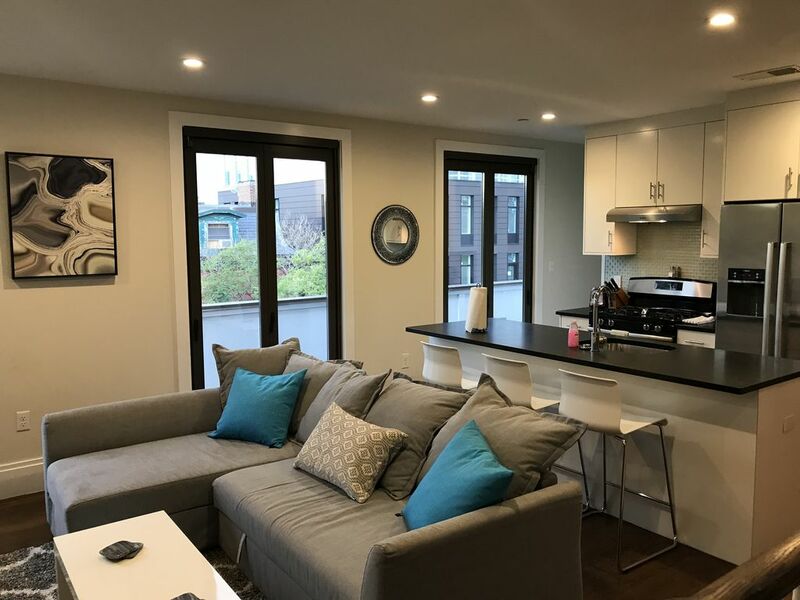 If you are heading for short-term relocation, you must consider the following things before choosing a fully furnished apartment to serve your purpose. Don’t forget to read them. Pay close attention to how much amount you can allocate to monthly rent. Make sure that the amount does not exceed thirty percent of your monthly income. Therefore, begin your search keeping in mind your budget. Further, if you are looking for cheap rents, try looking for roommate services and be cautious while choosing your roommates. If you are not ready to pay for estate commission, you should preferably look for a rental in newspaper classifieds, magazines, college bulletin boards or apartment hunter publications. A thorough research of the rental market will familiarize you with various fully furnished apartments and assist in finding the best deal.you can talk to your friends about your relocation and gather valuable references. Before you are actually out in the market for a search of furnished apartments, it’s always better to sit back and prepare a list of your requirements and preferences. The list should highlight your choice of walking to the office or need a parking facility, preference of a quiet building, nearness to public transportation and other such requirements. Preparing a list of all your requirements makes it easier for you to look for the right, fully furnished apartment. The rental agreement is a legal binding contract between the renter and the rentals. Generally, renters do not care to read them thinking everything has been already discussed. This is wrong; you ought to read the agreement thoroughly. Make sure that the agreement includes the duration of occupancy, rental price, security deposits,terms relating to termination of the lease contract, insurance and policies relating to guests, parking,and property damages. Inspection of the apartment is vital. See whether the apartment matches your requirement list. Look for the proper working of electrical equipment, kitchen appliances, pipes, walls, windows and security systems. Aside frominspecting the furnished apartment, it is equally essential to learn about the reputation of the landlords. Significantly if the apartment is owned by a management company, it becomes difficult to negotiate the deal. On the other hand, if there are family owners of the apartment then it becomeseasy to settle the deal at discounted rates. But, it becomes crucial to investigate and know about their reputation in the neighborhood.